Keerthy Suresh attained super stardom with the film 'Mahanati'. The biopic on yester year actress went on to become a blockbuster. 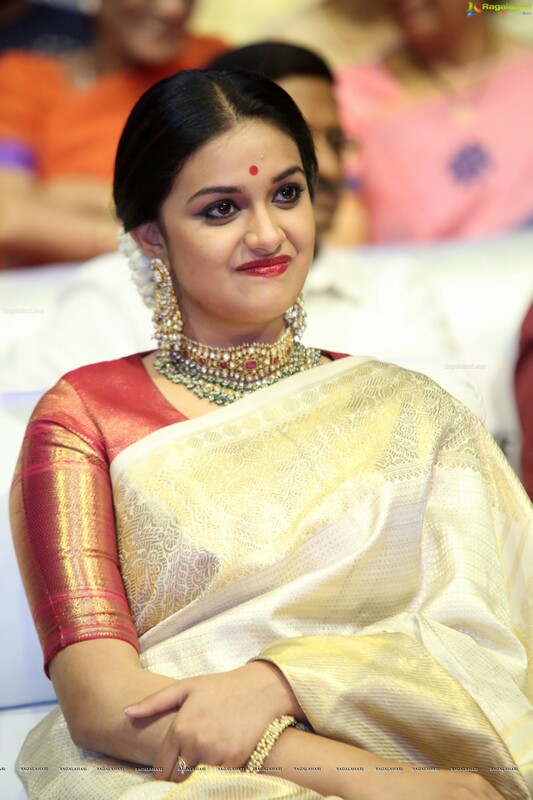 Keerthy Suresh essayed the role of Savithri so beautifully. Today is Savithri's birth anniversary. Keerthy tweeted her gratitude to the actress. She wrote, "This is to you, a legend who will be remembered forever and ever. You chose us, showered us with your love and blessings, gave us all the energy and positivity to fight and cross all the borders and get here. You made us feel we deserve everything that we got and I genuinely hope that we made you happy. Mahanati/ Nadigaiyar Thilagam was a platform to bring you back to life. We hope that we did justice to you, We tried our best but you will always be irreplaceable. You changed our lives, you changed my life Thank you and HBD Savitrima."